Rock 'n' Roller Coaster at Disney's Hollywood Studios will be closing for a refurbishment later this year. The closure is currently planned to begin on October 27, through to November 9. Mickey's Not-Scary-Halloween Party kicked off this past weekend and we have a run-down of all the character meet and greets. Since the show opened in June 2016 the show has performed daily, but beginning in October, it is switching to four nights per week. Show times are typically at 7:45 PM or 8:00 PM. 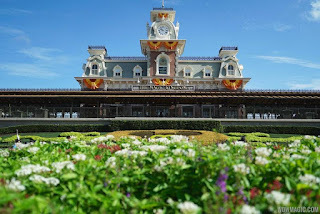 The Magic Kingdom's Haunted Mansion is planned to close for a brief refurbishment this fall. 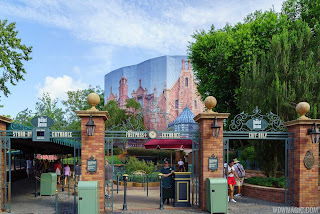 ﻿﻿The refurbishment is scheduled to begin on November 28, through to December 1. Work is currently underway on an exterior refurbishment, with the Mansion behind a construction scrim, but currently operating as normal. 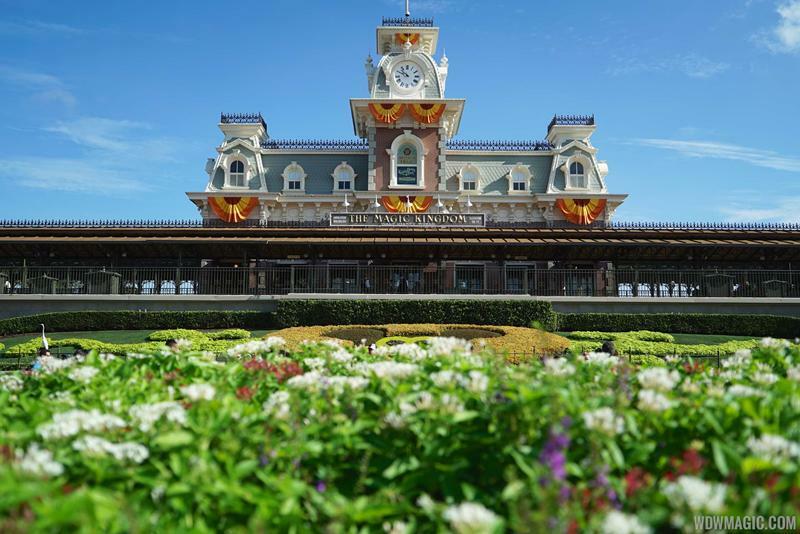 Ready to start planning your next trip to Walt Disney World? Contact Kingdom Konsutlant Travel today for a quote and start making your vacation dreams a reality!